Jeremy Corbyn dismissed the Special Relationship today - saying Britain's links with other countries were more important. 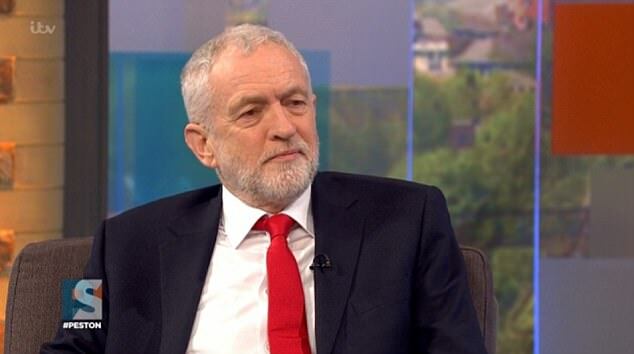 The Labour leader questioned whether the much-vaunted Transatlantic tie even existed as he condemned Donald Trump over alleged racist jibes about African countries. Mr Corbyn said he was not surprised Mr Trump had cancelled his visit next month in the face of widespread protests. But he grudgingly conceded that the US president should still come to the UK at 'some point'. The comments, in an interview with ITV's Peston programme, came as one of Mr Corbyn's closest allies branded Mr Trump 'dangerous'. Shadow foreign secretary Emily Thornberry said the president was 'an asteroid of awfulness that has fallen on this world'. Mr Trump announced he was not coming to open the new US embassy in London in a tweet, blaming his anger at the deal for the new £750million building in Vauxhall - which he described as an 'off' location. But there is widespread speculation that the president was reluctant to face protests on the streets. 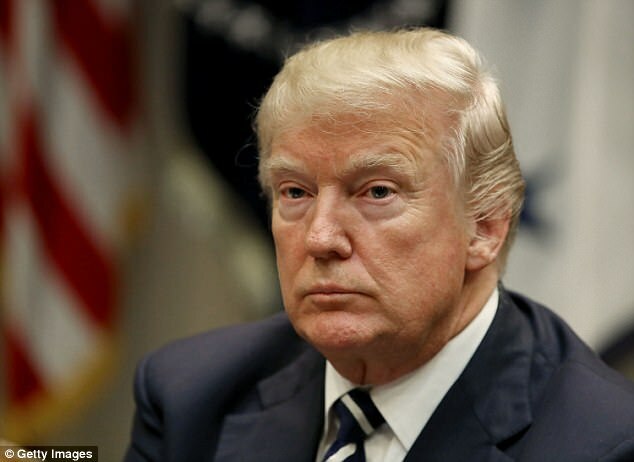 Opponents have voiced fresh outrage at Mr Trump apparently describing African nations as 'sh**holes' during a private meeting in the Oval Office about immigration last week. A source told the Sunday Times of Mr Trump's decision not to visit: 'He felt he had not been shown enough love by the British government. over alleged racist jibes about African countries. Despite Trump's anger at the deal, it is believed he is still keen to visit Britain on a state visit in the near future. It is also believed that Trump will use the occasion to visit his two golf courses, which include the historic Turnberry near Glasgow and Trump International Golf Links near Aberdeen. Asked today if he thought the relationship with the US was Britain's most important, Mr Corbyn said: 'No. 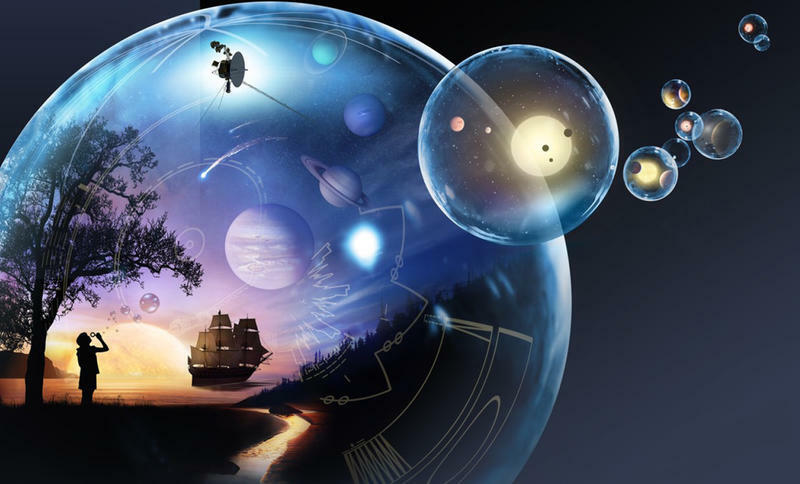 I think there are many important relationships. 'The US one is obviously culturally and economically significant and important. 'Also the trading relationships we have around the world with obviously the EU, but also with India and China and the rest of the world are very important. 'Also our relationship with international institutions such as the United Nations is very important. The left-winger stressed that he wanted to have 'good relations' with America, and conceded that its economic and military power made it a crucial player on the world stage. 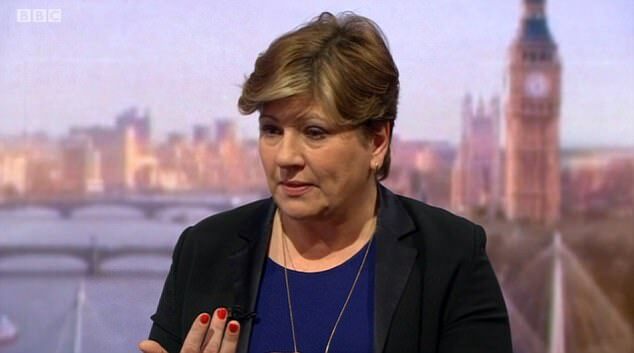 Stepping up the rhetoric against Mr Trump today, shadow foreign secretary Emily Thornberry branded him a 'danger' and a 'racist', saying she did not want him in Britain. Ms Thornberry told BBC1's Andrew Marr Show: 'I don't want him to come to the country. 'I don't think that he should have been given an invitation in the way that he was. That it was wrong for Theresa May to so prematurely give him a state visit. 'I think that it embarrasses the Queen. I think that it is humiliation for her. I think it is wrong to have brought her into this in this way. 'It is very difficult once an invitation for a state visit has been made to withdraw it. Only the Queen can withdraw it and I don't want to put her in that embarrassing position. 'I think though that the Government can give advice to Washington, and can say that we have to have security considerations. There will be major demonstrations. Ms Thornberry was scathing about the US president following reports he had branded Haiti and some African states 'sh**hole' countries. After Mr Trump cancelled a visit to open the new US embassy next month, Ms Thornberry said: 'What kind of visit did he think he was going to get? Did he think he was going to visit in a gold coach? 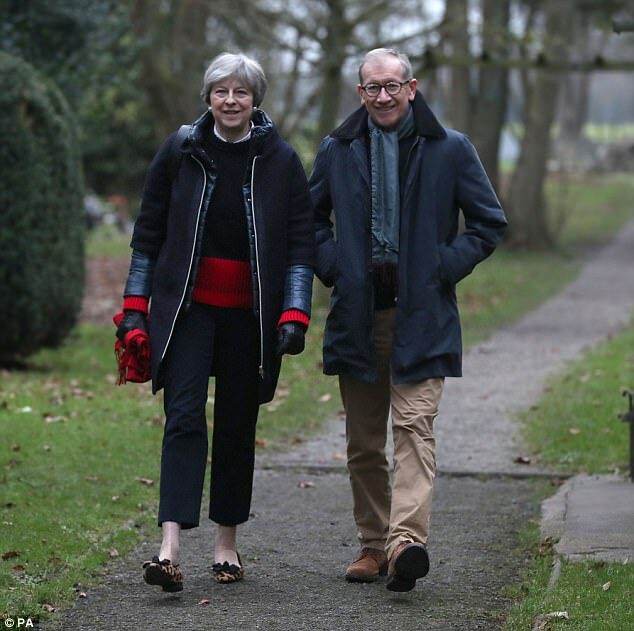 However, Conservative Party chairman Brandon Lewis told Marr: 'What I find slightly odd, and Emily was on just now, is of course Emily on this show less than a year ago said that he should be coming. 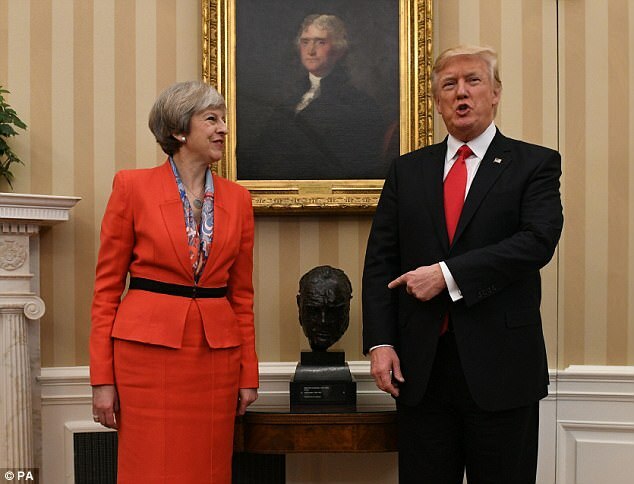 'I think it is right that the president of the United States has a welcome to the United Kingdom.